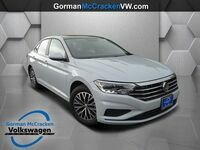 The Volkswagen Jetta is heading into a whole new generation. That’s right, the 2019 model year isn’t just any new one for the lineup. We’re moving on to the MkIIV. 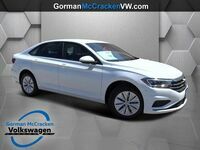 Though we think the vehicle is an impressive update from the previous model year, you might find yourself wondering if it’s worth getting the newest vehicle, or if it’s a safe bet to save some money and get an outgoing model year. 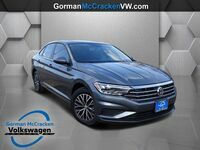 Do you find yourself comparing the 2019 Volkswagen Jetta vs the 2018 Volkswagen Jetta? We don’t blame you. Outgoing model years always have deeper discounts as we attempt to make room for the newest vehicles. 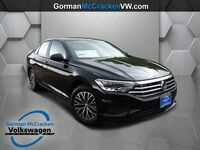 Here at Gorman McCracken of Longview, TX, we’ve done the work for you. We don’t dive too much into the differences in design because it’s easy to see the updated grille and hood. What are some of the more important updates? 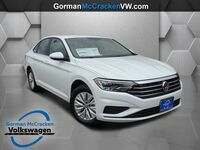 You’ll find that there are a number of mechanical differences for the 2019 Volkswagen Jetta. Though the model still sports a 1.4-liter turbocharged 4-cylinder engine, one key thing to note is that this popular choice is the only engine option for 2019. If you are looking for something robust, the 1.8T and 2.0T are only available for select trims in 2018 and older models. 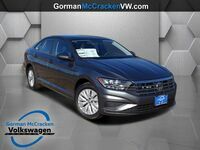 When it comes to efficiency and ride feel, note that the 2019 Volkswagen Jetta is on the updated MQB architecture and the transmission options have changed. 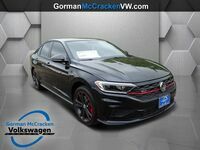 The five-speed manual is replaced with a six-speed manual in the base S trim and the automatic transmission is updated from a six-speed automatic (DSG in the GLI trim) to an eight-speed automatic. 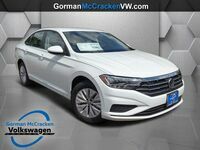 The 2019 Volkswagen Jetta is a touch larger than the outgoing model year, but not so much that it will make or break your decision. Some things to consider are, naturally, features. App-Connect, which includes Android Auto and Apple CarPlay, is now a standard feature, while you’d have to get a higher trim in the 2018 model year to find this feature. Engine start/stop is also a new feature that makes the Jetta more efficient. 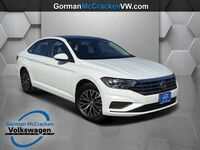 There are plenty of new available features in the 2019 Volkswagen Jetta, like 10-color ambient lighting and BeatsAudio. 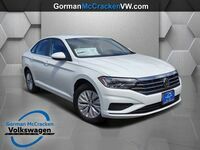 Contact us here at Gorman McCracken Volkswagen to learn more about your trim options.